You might have heard (or seen) that we have a laser cutter in the Fabrication Lab. This piece of machinery is one of our favourites; it’s fast, incredibly precise and can (with some imagination) create beautiful items, from jewellery and wallets, to lampshades and signage. 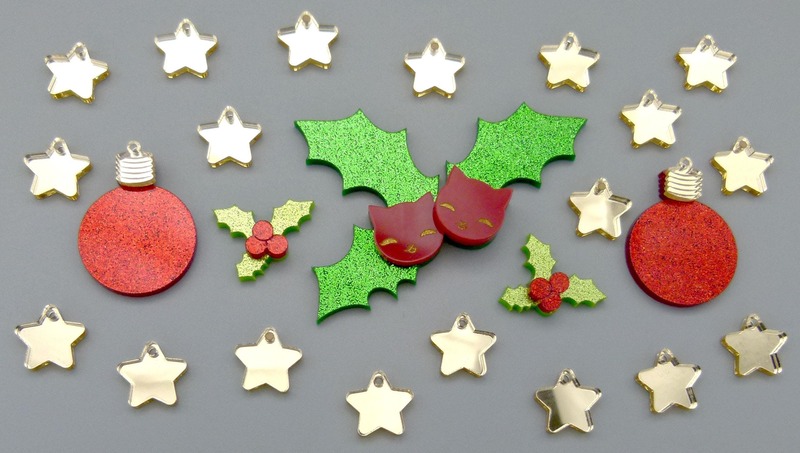 In this four hour workshop we’ll take you through the process of making festive acrylic laser-cut jewellery, from design to finished pieces. Keep them for yourself, or give them as beautiful gifts, hand-made with love. With your new design skills and The Edge’s laser cutter, the sky is the limit! – A completed laser cutter induction, which will allow you to book our laser cutter for free in open lab times. This workshop is presented by experienced jewelry designer, Kat Johnston, of Fractured Lace.